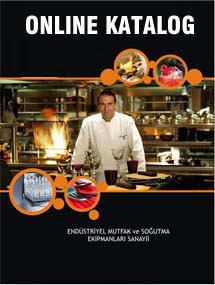 Vanya has been a leader in the manufacturing of Restaurant kitchen equipment sector for over 6 years. Our Product range is now universally recognized as a brand that stands for quality, safety, durability, performance and professional expertise. Our Kitchen equipment is designed to help you deal with the dual issues by providing products that are easy to operate, require minimal training and increase productivity in the Restaurant's Kitchen. Vanya offers a full line of commercial kitchen equipment for restaurants that includes everything from freestanding ranges to custom island suites. The appreciated compact design allows chefs to assemble the perfect lineup of commercial kitchen equipments or create a full suite to complement any personal cooking style according to chef.